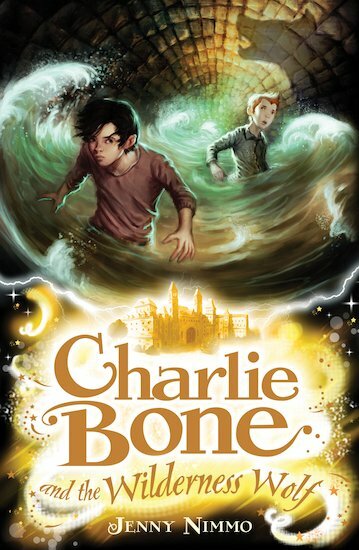 Charlie Bone has finally found his father, but he’s disappeared again. However, this time Charlie knows where he is – on a second honeymoon with his mother. But there’s no time to miss them, for there’s a strange salty mist in the air, and chilling howls in the night. And someone has been searching Charlie’s house. What are they looking for? Could Dagbert, the new boy with pale lips and cold aquamarine eyes, have something to do with it? The new boy with the power of harnessing water, whose father has Cook so rattled she’s threatening to leave the school. The new boy who sticks so closely to Charlie, his friends are almost driven away. Something is going on – and the Bloors have to be behind it. Charlie and his friends must find the creature who howls so desperately. But will they be in time?